If you’ve been thinking about purchasing replacement windows in Shrewsbury, it would be wise to make that decision as soon as possible. 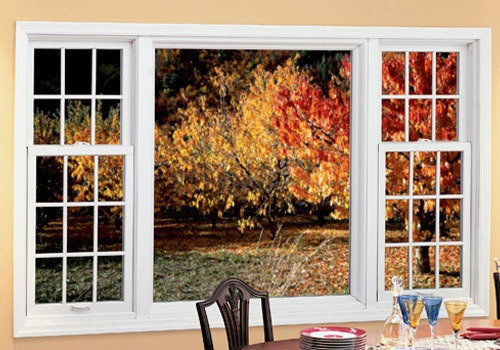 Replacement windows from Renewal by Andersen will provide beautiful curb appeal as well as enhancing the interior of your home and providing energy efficiency. 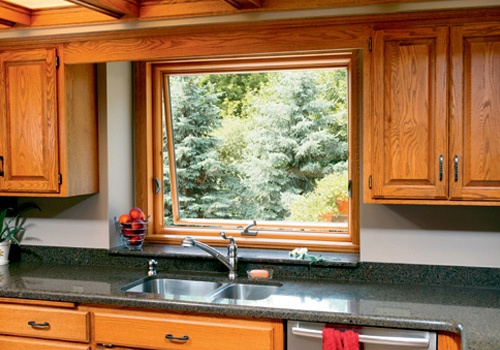 Installing replacement windows in Shrewsbury will save you, the homeowner, a boatload of cash. According to the U.S. Department of Energy, leaky windows account for 25% of the average household energy bill. Energy Star has recognized America’s leader in replacement windows and doors, Renewal by Andersen, as surpassing their most rigid recommendations for energy-efficiency by more than 14%. There is just no doubt about it. Double-pane windows reduce noise because they have about an inch of air space between the two glass panes. According to Better Homes and Gardens, thicker glass and more air between the panes of glass equal increased noise reduction. Renewal By Andersen, a division of the Andersen Corporation, is committed to producing the highest quality of replacement windows on the market today. You will find no better. 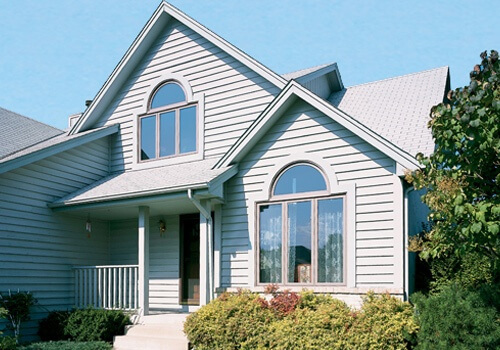 Andersen has been the nationwide leader in door and window replacement for over 100 years. So, if you’re considering replacement windows in Stewartstown you’ve come to the right place! If you purchase Renewal by Andersen’s replacement windows in Stewartstown you will be very pleased with the installation process. 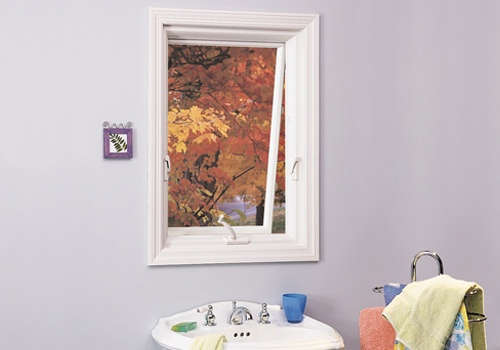 All of our windows are designed to fit exactly into your window space.